Childhood obesity is a growing public health concern, with approximately 23% of children ages 2-5 nationally overweight or obese. 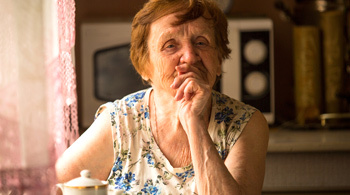 Millions of children are served by early care and education (ECE) programs, and these children often eat two meals and snacks a day while in care and are in the classroom, center or family child care home up to 10 hours per day. To address the growing rate of childhood overweight or obesity, an intervention placed in the ECE setting provides an optimal opportunity to help support the healthy development of young children. Regardless of a program’s current food service structure there is a significant opportunity to rethink the types of foods served to children, appropriate portion sizes and how and by whom it is prepared. Improving the quality of meals and snacks provided to children in ECE programs can be attractive to parents and result in healthier young children. Healthy, catered food service is an area in which few best practice models exist. 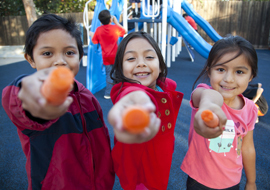 With generous funding from the Nemours Foundation, Second Harvest Food Bank of Central Florida conducted an exploratory pilot to determine whether a community food bank could provide ECE programs with healthy, affordable food service as a childhood obesity prevention strategy. The goal of exploring this emerging topic was to learn information that could be shared widely with the field for broad impact. 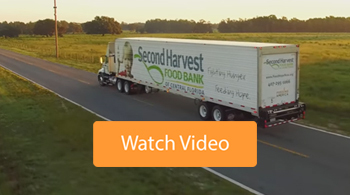 Over the course of 7 months, Second Harvest provided 16,892 meals to four pilot sites through its healthy, affordable food service model, Meals for Good. Consider local options for healthy, affordable food service. Plan ahead – know your staff, children, and families. Budget carefully and consider all funding mechanisms. Anticipate the unexpected and set realistic goals. 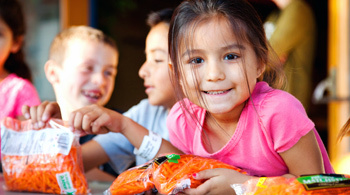 While there may be challenges exploring or implementing a new food service model, the opportunity to impact the nutrition of food served to children is profound. This innovative approach of healthy affordable food service is an investment in children’s healthy development an important strategy to help prevent childhood obesity. 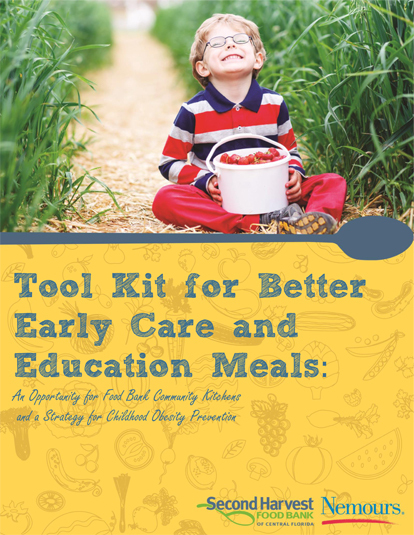 For more information on how your organization could serve as a healthy, affordable food service vendor, or for ECE programs interested in understanding more about how it works, download Second Harvest’s newly developed tool kit for detailed information and materials. The tool kit will also available on the Let’s Move! 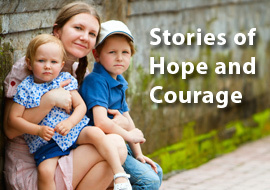 Child Care (LMCC) website in mid March 2016 at healthykidshealthyfuture.org and provides a step-by-step guide, checklists, and customizable materials for implementation. 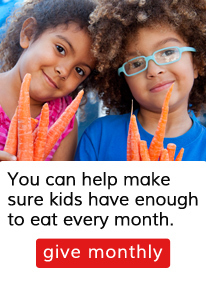 Other helpful resources available on the LMCC website include a family style dining guide for ECE programs, resources related to CACFP, as well as other information and materials to support healthy eating in ECE programs.